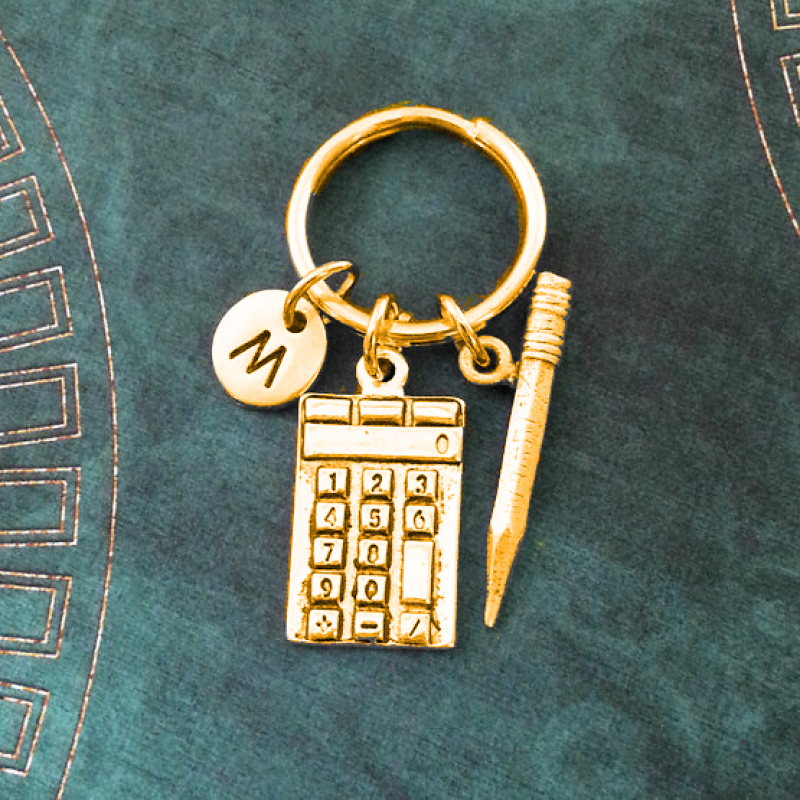 Add a bit of flavor to your accountant or banker’s outfit by gifting this calculator charm set. 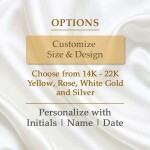 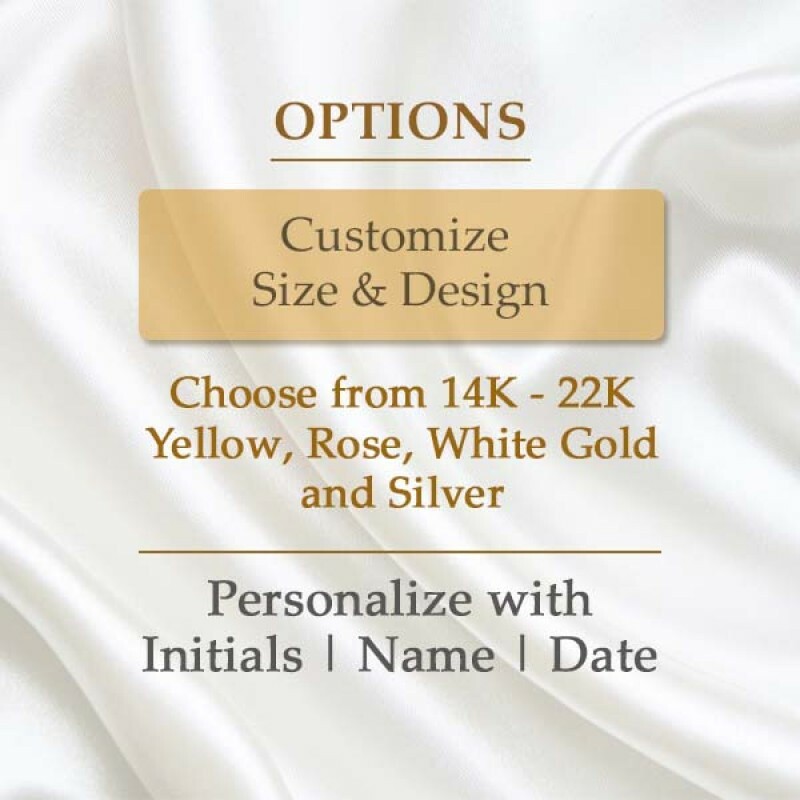 Numbers are part of the banker’s world and it would not be a surprise if this could also be part of her outfit. 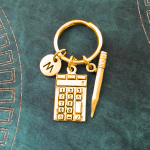 This eye catchy golden calculator charm is discreet yet would go well with any gold braelet she has.